Colgate Max White Review – Whiter Teeth? 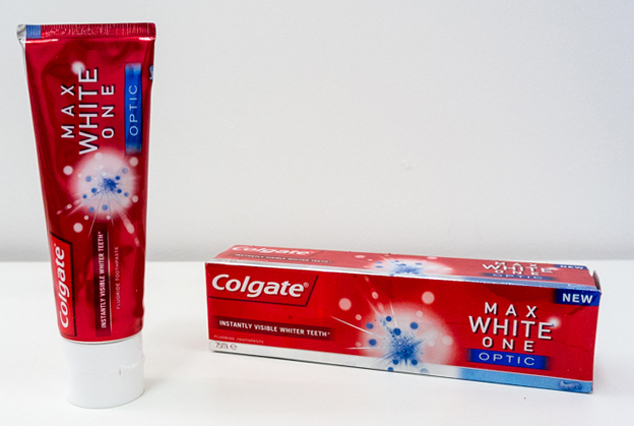 I was recently sent some Colgate Max White Toothpaste* to review. I have always wanted whiter teeth, looked into getting my teeth whitened (although I never have) and how to improve the whiteness of my teeth with my everyday routine. I was really interested in trying the Colgate Max as is claims to give you instantly visible whiter teeth. The small print says that the formula contains clinically proven optic brighteners that provide a temporary effect. So unlike teeth whitening that lasts this is a gentler treatment that is temporary. The toothpaste is blue/grey with speckles through it and is the same as many other Colgate toothpaste in taste/texture/use. I did use an Braun Oral-B TriZone 3000 Toothbrush which I do find makes my teeth look far whiter than I can get with other toothbrushes. I did notice a whitening effect with this toothpaste and using it everyday keeps the brightening effect up. It’s a great, easy way to whiten your teeth slightly without having to change any of your routine or go out of your way. 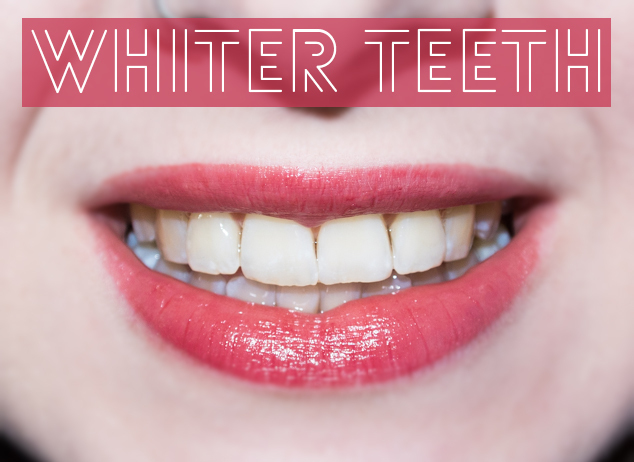 What are your Teeth Whitening tips?